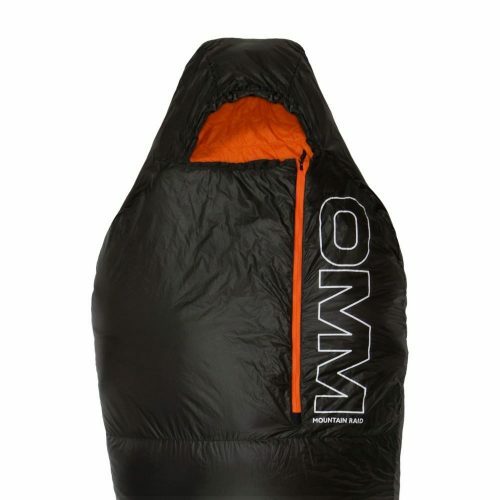 The bag is made from a combination of materials to ensure maximum performance. 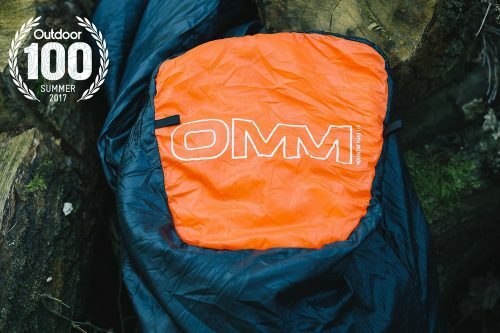 The Purist bag for the Minimalist, The shell is made from PointZero, It has a DWR treatment to the fabrics face to give it a degree of water repellency and also extra stain resistance. 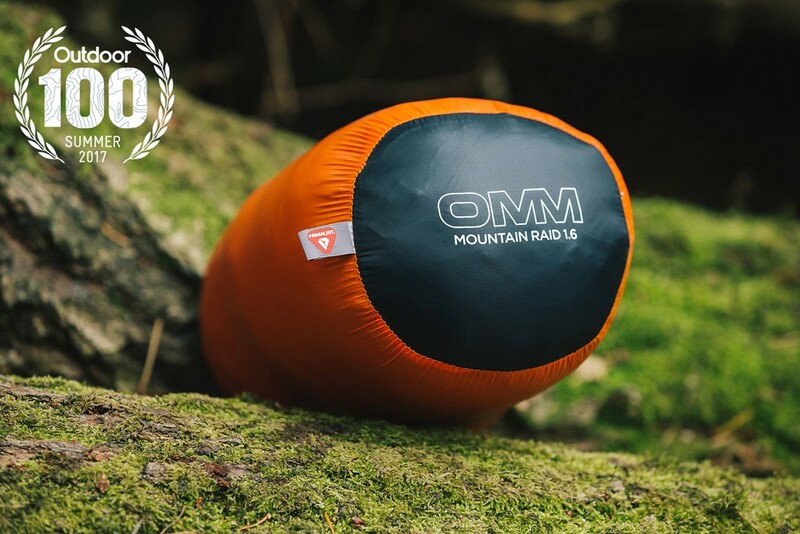 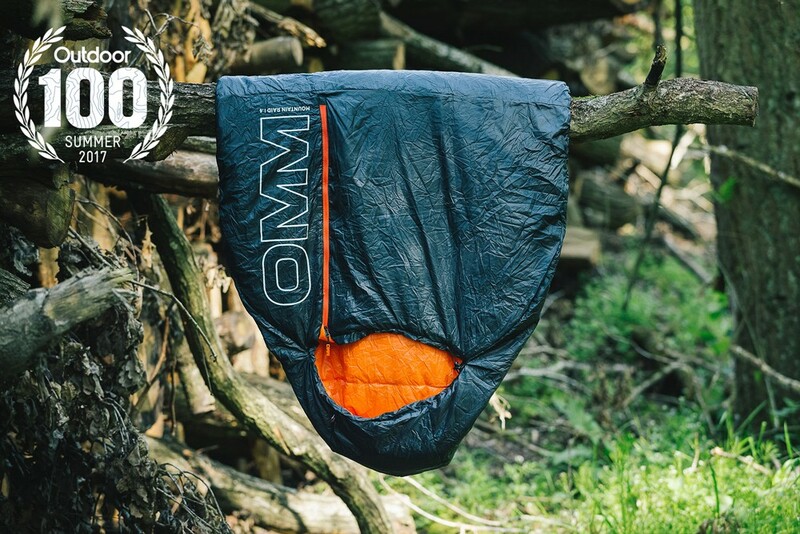 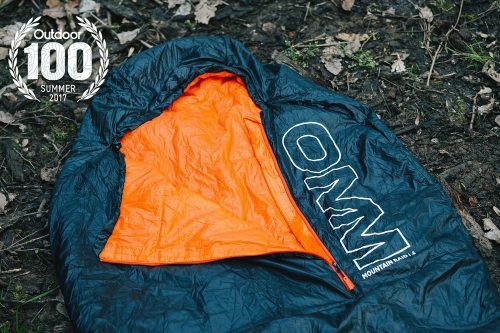 The synthetic insulation is Primaloft Gold to give the best warmth to weight ratio available on the market, we have used different weights per panel to ensure the best technical usage of the fill. 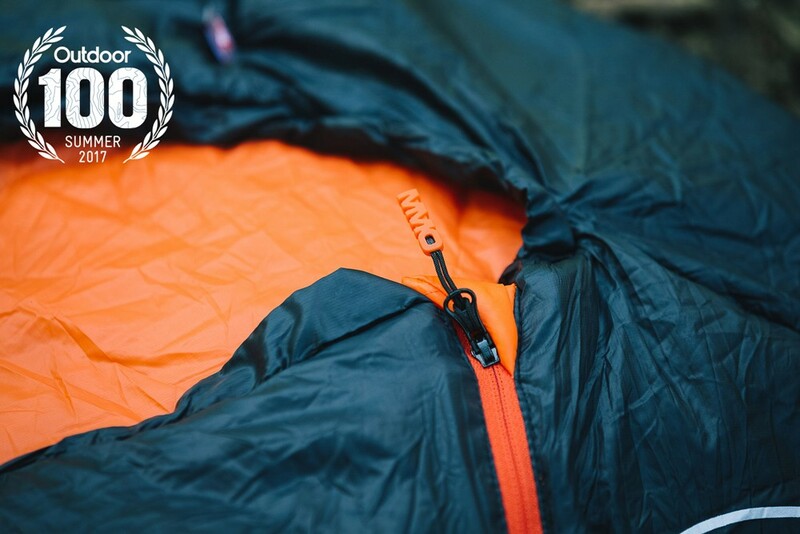 The base sheet is filled with Primaloft Gold 40g, we then put the Primaloft Gold 60g on the top sheet. The footbox is also shaped and filled with Primaloft Gold 60g to keep the feet warm. The construction is also considered as we have a loose laid outer shell and the inner stitched through to the insulation again this is to maximise the insulating value and eliminate cold spots.